When it comes to challenge coins for the different branches of the United States Military one needs to experience Military Challenge Coins at Their Finest! This isn’t just a statement thrown out there and hope it sticks to whatever it grabs onto. 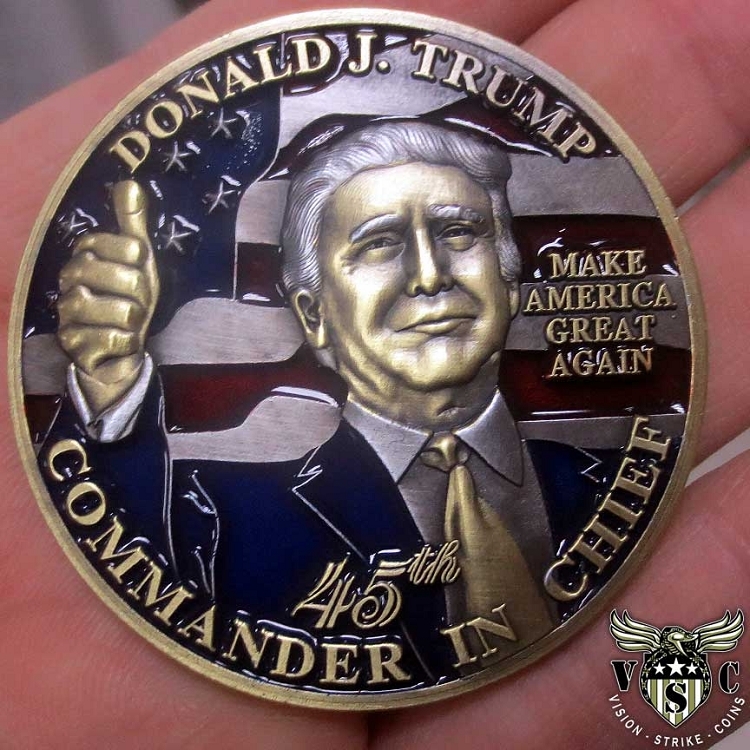 It has to mean something because the challenge coin represents a military unit, its military Soldiers, Sailors, Airmen, Marines, and Coast Guardsmen. 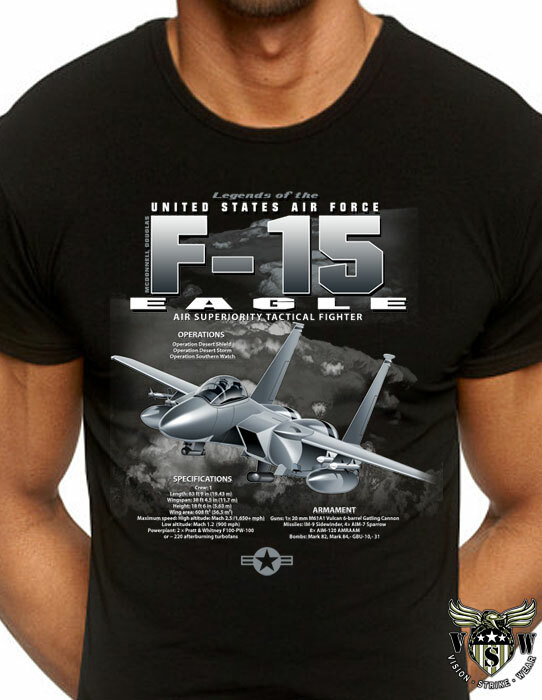 It means the US military and furthermore it means America and its military history and heritage. 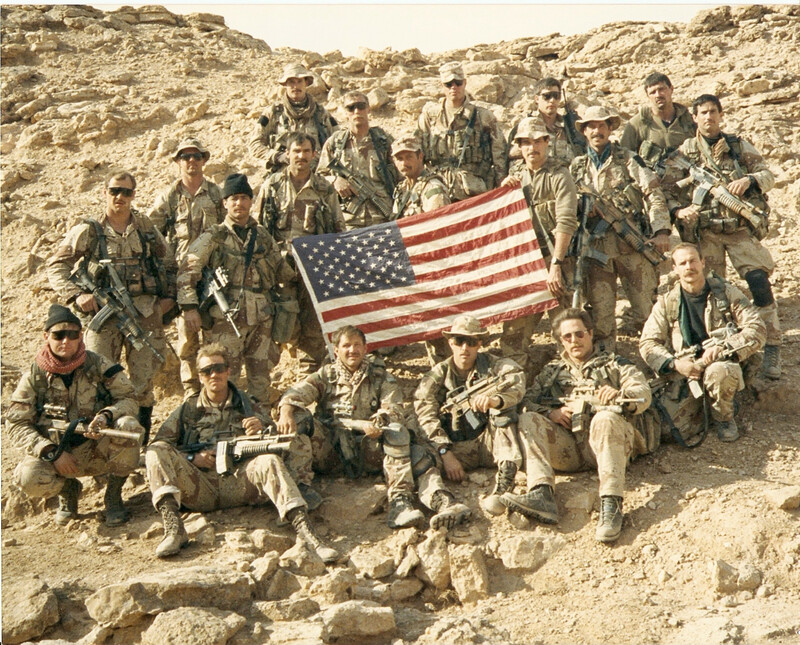 In the service to the US military a coin must raise to the expectation of its military and its Veterans. 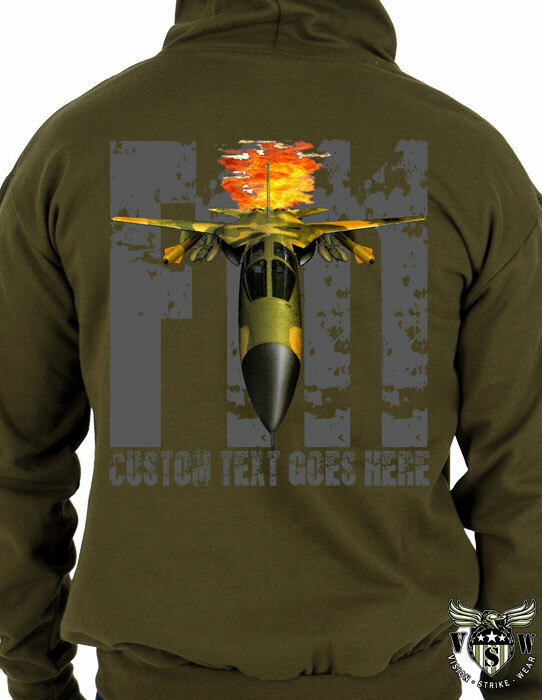 It has to be detailed, convey a unique message in both written but also graphic form and it must be produced to the level of quality that the US military demands. This does not mean a cheap 2 dimension coin that some garage shop throws together (and there are plenty of them out there) but must be designed and thought through. It can’t be cheap because that sets the expectations of something that is produced with less professionalism than it deserves. 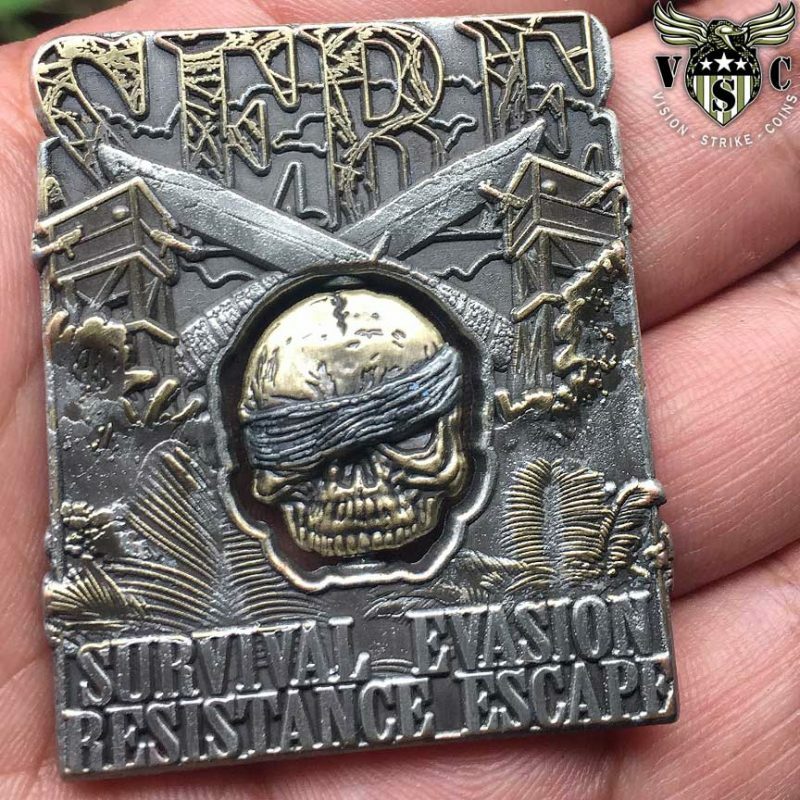 The coin design an craftsmanship of Vision-Strike-Coins and Vision-Strike-Wear.Com surpasses the fly-by-night garage operation that really must go. It sets the bar at a level attainable for those with the commitment of designing and producing only the finest in military challenge coins. Some military coins can and do make a difference when it comes to heritage, history, a way of life for so many for so many years and preserving that memory in a challenge coin shadowbox or part of a military coin collections is often what people do. The United States Marine Corps and its US Marines are riflemen first and second they are trained in a variety of roles and hold job titles that are accompanied with MOSs (Military Occupation Specialties). 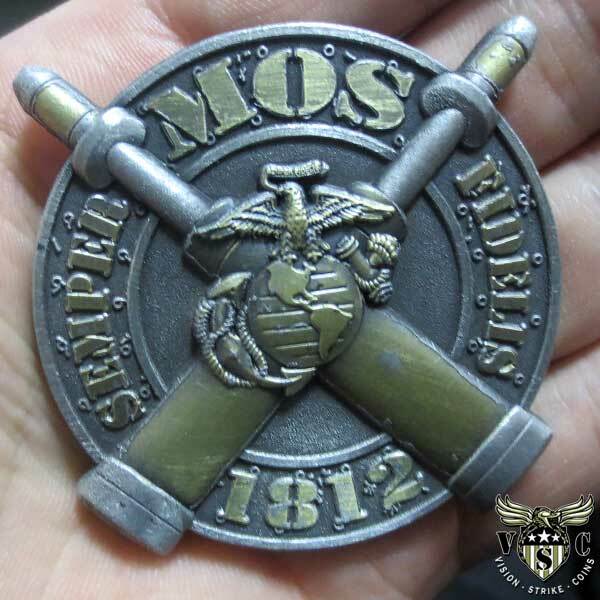 Many of these USMC MOSs have been developed into coins by Vision-Strike-Wear.Com like this USMC 0313 LAV Crewman Marine Corps MOS Coin. 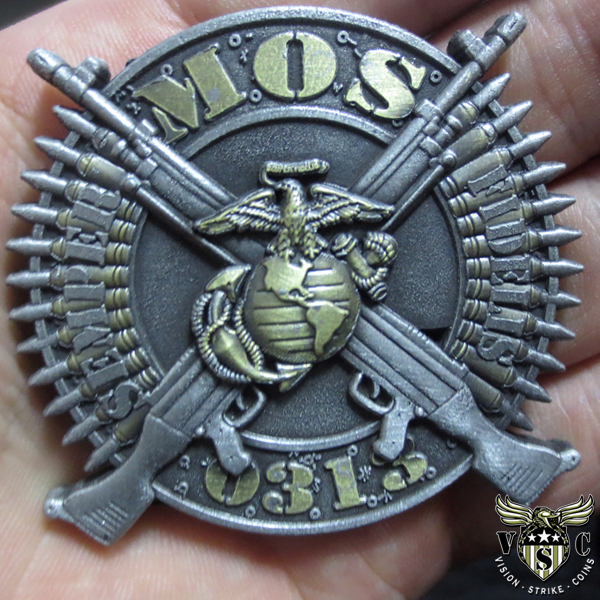 This USMC MOS coin is 2 inches, comes complete with silver and gold metallic accents, laser engraved for authenticity, cut to a 3d relief, designed with a number of the weapons associated with a Marine LAV. The USMC packs heavy armor too in the form of M1A1 Abrams. In fact 3 active duty USMC Battalions and 1 Reserve USMC Tank Battalions round out the very capable punch and power of armor. 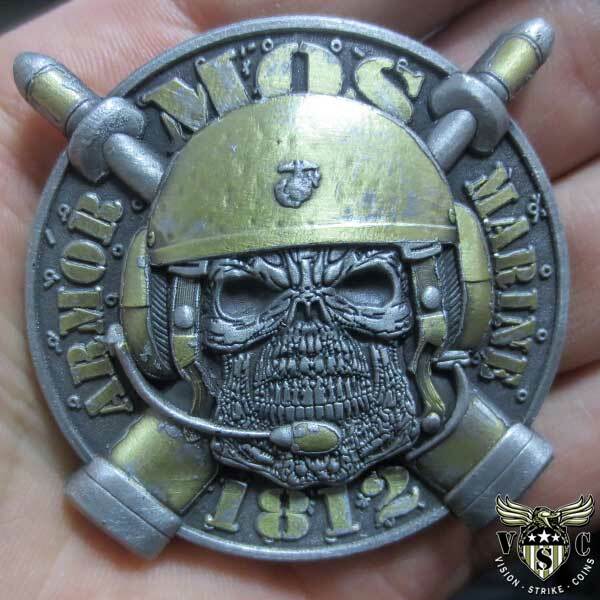 This USMC 1812 Tank Crewman Marine Corps MOS Coin was specifically designed for those US Marines that work as a close team inside these main battle tanks known as the Abrams. 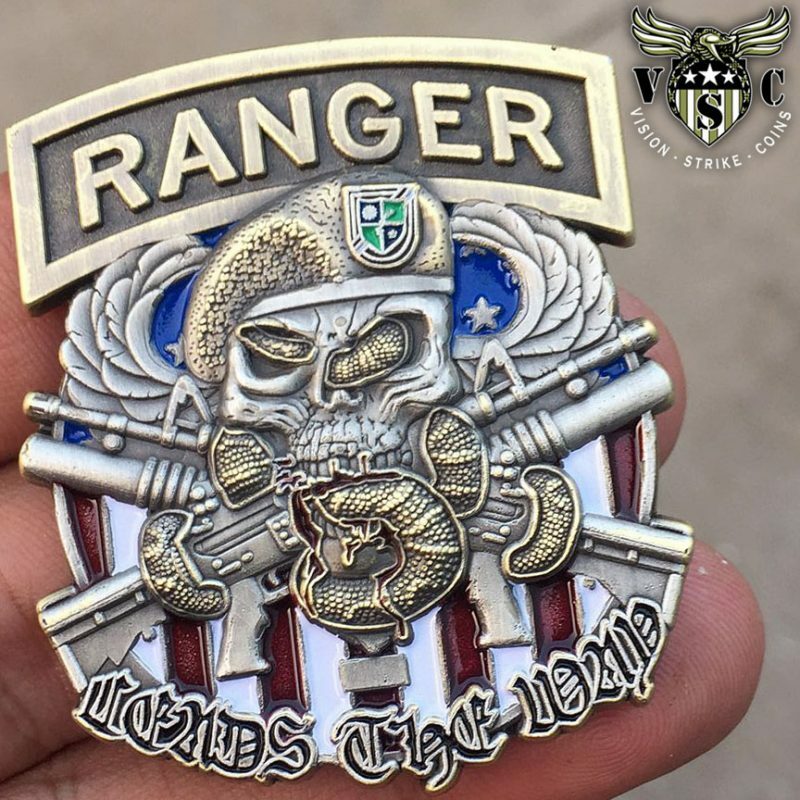 This Army 75th Ranger coin “Leads The Way” is one example of the type of coin that Army Rangers collect and hold onto for years to come often beyond their years while in service. Asked to produce this Army Ranger coin it was both an honor and a pleasure to do so. Side A represents the captured state of the SERE trainee while Side B (displayed below) illustrates the one eye open and escape which is at the heart of SERE training. 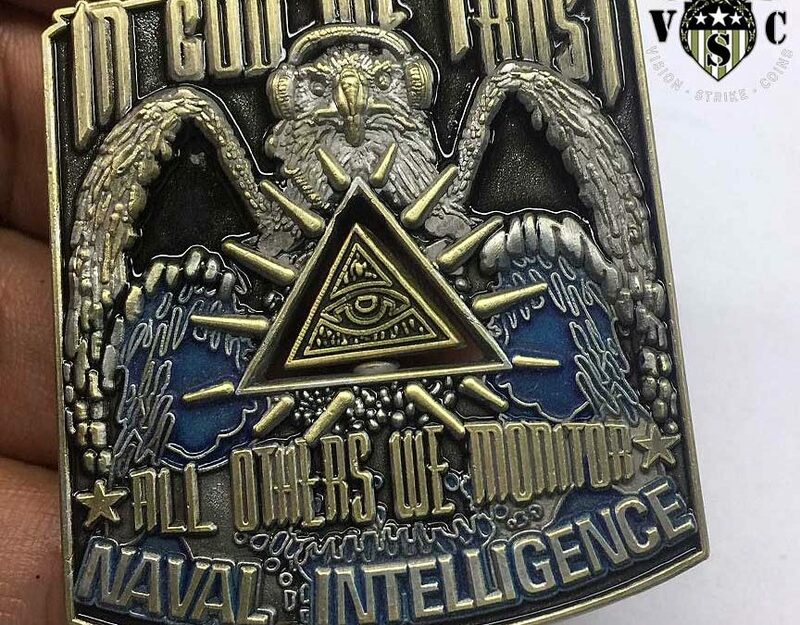 Some of the newest coins to hit the line have arrived at Vision-Strike-Wear.Com beginning with the recent introduction of the Naval Intelligence coin with motto IN God We Trust All Others We Monitor a long standing tradition within the naval intel community. The United States Army has had a long and courageous history of defending America, bringing highly trained Soldiers and equipment to distant parts of the world. The US Army has deployed some of the fiercest Divisions to places all over the world to help remove dictators and establish peace wherever they have been asked to deploy. 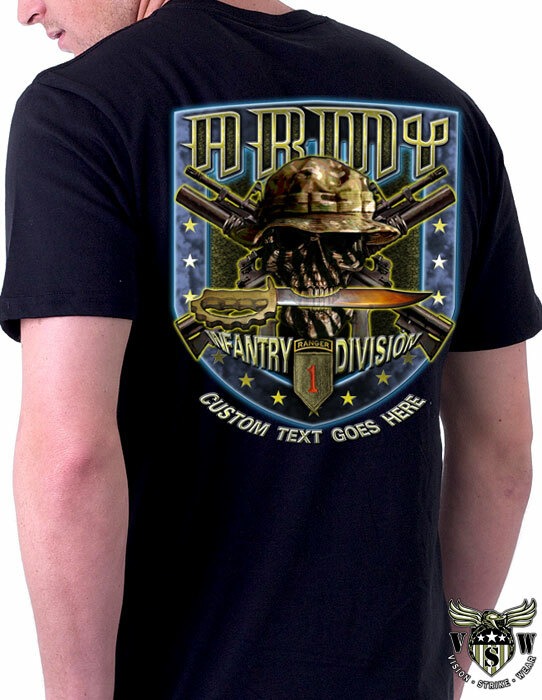 Three such US Army Divisions, the 1st Armored Division (Old Ironsides), the 2nd Armored Division (Hell On Wheels) and the US Army 3rd Armored Division (Spearhead) are such Divisions. In honor of their upcoming birthday, July 15th, these highly awarded and honored Armored Divisions have had some of the finest Army Armor Division coins produced in their honor. 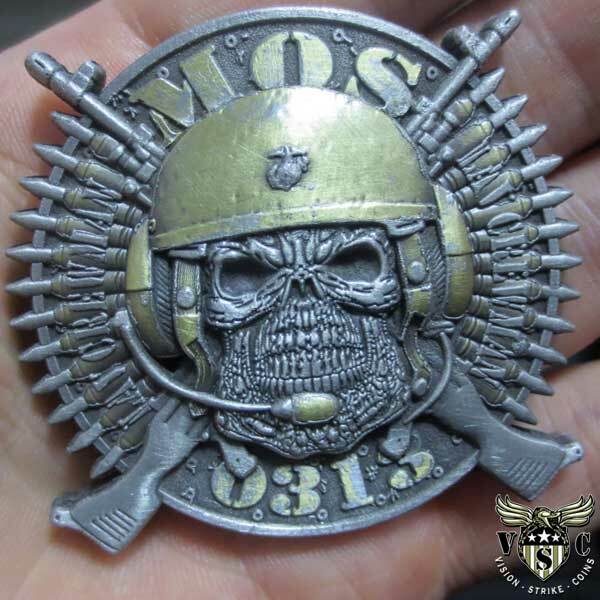 Each of these tough and highly detailed US Army Armored Division coins features the intense look of a tanker with helmet, boom stick, rounds of ammo, crossed tank shells and the infamous Death Before Dismount associated with US Army armor. Why not a military bottle opener? When the US navy inquired with Vision-Strike-wear.Com they did so because they knew they wanted the kind of detail and craftsmanship that VSW delivers. 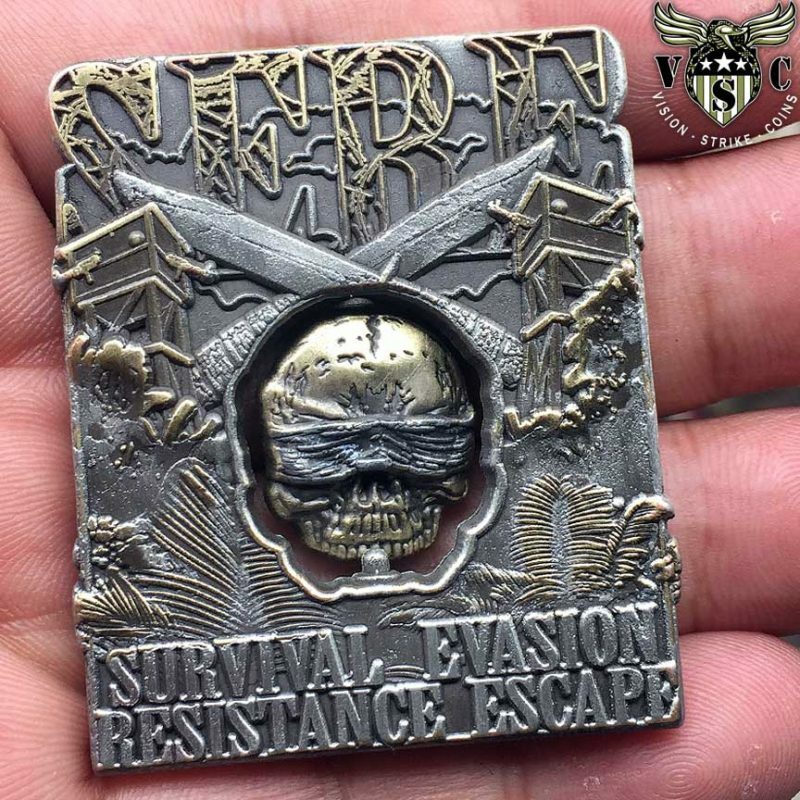 The US Navy Jolly Roger bottle opener was a perfect example of the detailed work that VSW puts into each of its bottle openers and military challenge coins. A perfect example of the kind of quality in both design and craftsmanship when it comes to a US Navy Rate coin is this Information Systems Technician Coin built for the IS Rate and those USN Sailors that are proud to hold this rate. USMC Drill Instructor coin? You bet. MOS 8511 Salty Edition. At the request of the saltier US Marine Drill Instructors it ws an honor to produce this USMC challenge coin in such a way that the the MOS 8511 was displayed as it should be along with the EGA smokey the bear, skull and teeth bared. This highly decorative and detailed coin was produced with the most attention to detail and professionalism and it was an honor for us to produce them. 2017 marks the anniversary of military working dogs. These dogs have gone to war since 1941 in virtually every branch of the US Military. Some have made it home while many have not leaving heir partners just as grieved as any soldier lost in combat. For those that have been reunited it is one of the happiest moments of both of their lives as old soldiers see each other again having been separated by great distances. This is a coin personally created for them and out of respect for the, The K- teams of the US military are honored with this K-9 75th Anniversary Magnum Coin! Semper Paratus! The US Coast Guard has an awesome responsibility patrolling, guarding and enforcing the oceans off the US Coast line, its waterways and its harbors. The USCG has a long and very proud tradition and it is in this vein that we created this USCG Never Retired Semper Paratus coin for them. 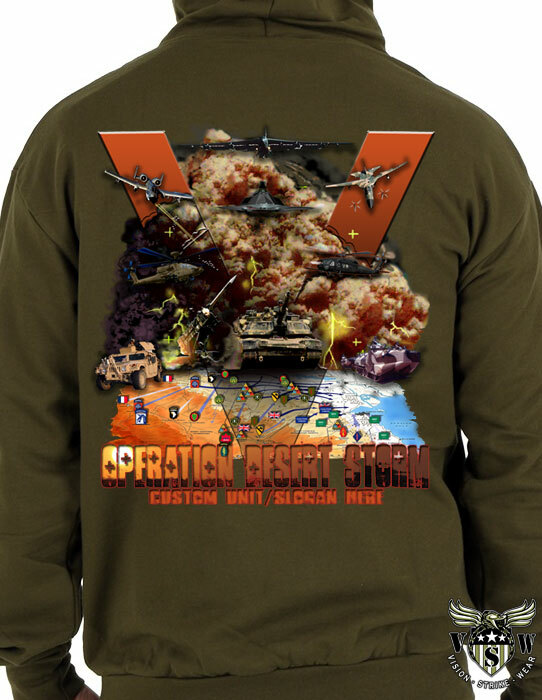 At Vision-Strike-Wear.Com all veterans are honored such as those of Desert Storm Honoring the Warriors of Desert Storm With Incredible Military Designs is what the team at Vision-Strike-Wear.Com is all about. 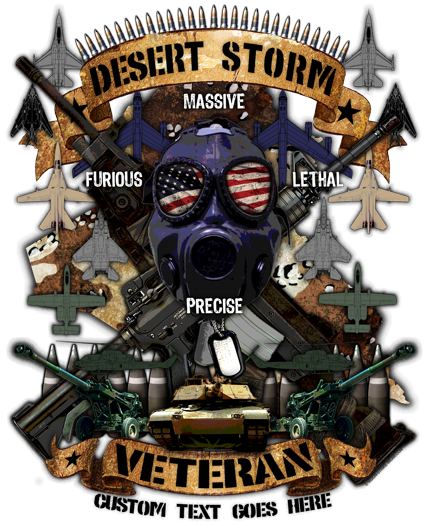 The military units that participated in Operation Desert Storm can experience their units vibrantly displayed on shirts which pay respect to the warriors that served in the sand box during the days when names like Sadaam Hussein, Baghdad, Kuwait were on the tips of American tongues. These are the units and aircraft that participated in what our enemy called the “Mother Of All Battles”. 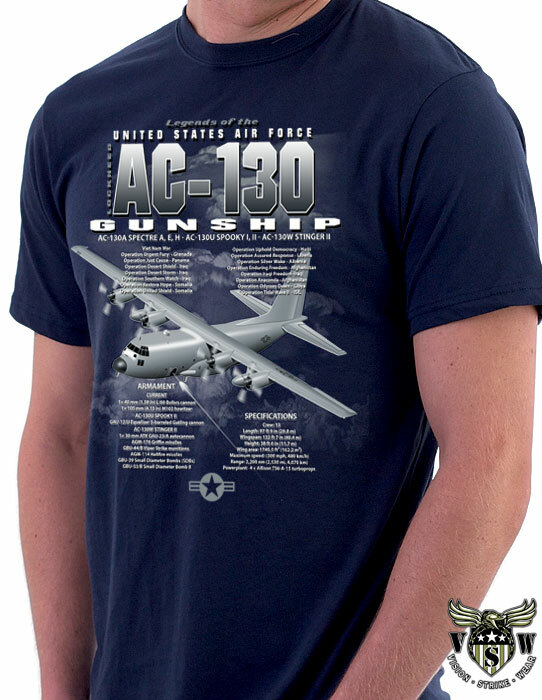 The cutting edge military designs for shirts and apparel are often found at Vision-Strike-Wear.Com. 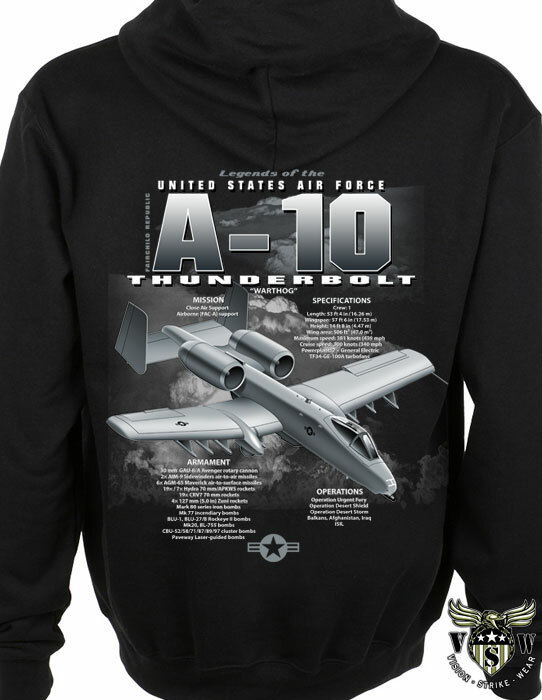 For over 9 years they have been designing for US Army Soldiers, their commands and their units reaching across the globe from Fort Polk to Seoul, South Korea. 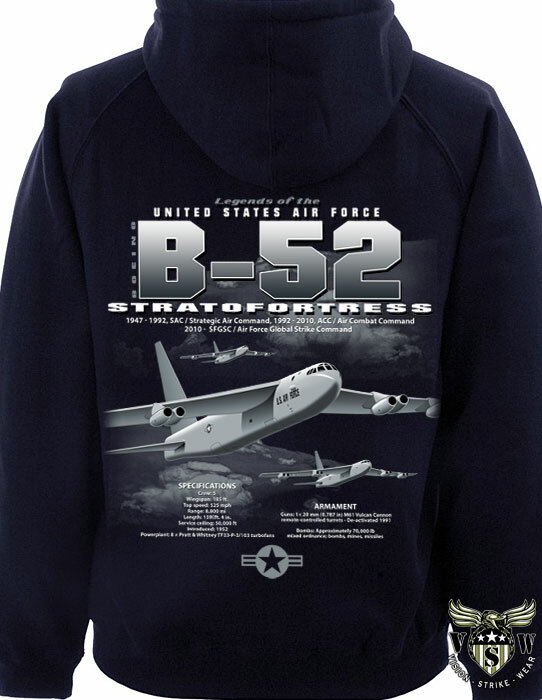 Their military art is often designed for a variety of apparel types from hoodies to long and short sleeve shirts. Customers have the option of also selecting Made In America apparel options. 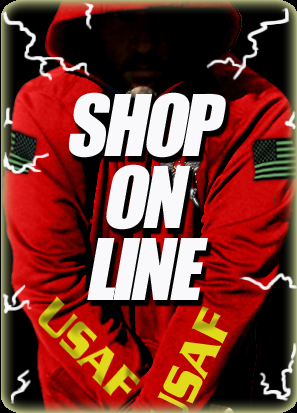 At Vision-Strike-Wear.Com we feel it is important that our men and women in the United States military and US Veterans wear an American Made product. Below you will discover many of the most popular US Army shirt designs created in 2017 with many more on the way. 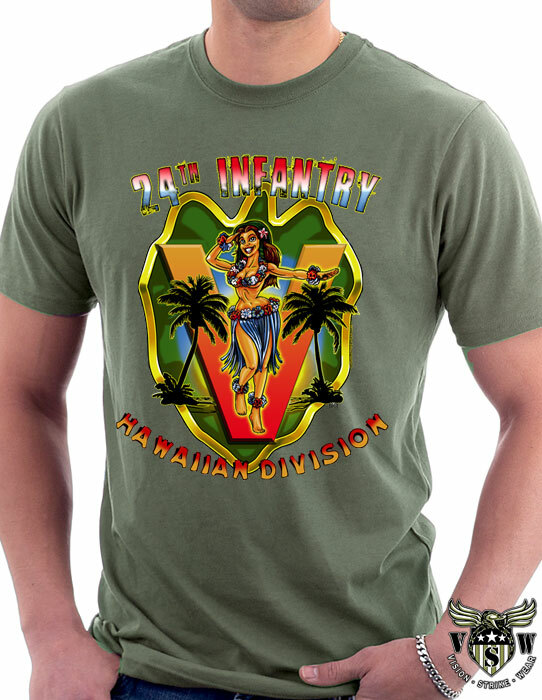 The 24th Infantry Hawaiian Division created at the request of the units association. The Big Red 1. A number of the US Army Soldiers of the 1st Infantry Division asked for a cutting edge designs (literally) and we were happy to oblige their request with this 1st ID design and 75th Ranger Tab, knuckle breaker knife, boonie cap, skull, crossed M-4s with 203 and the blue colored infantry shield. The First Team. 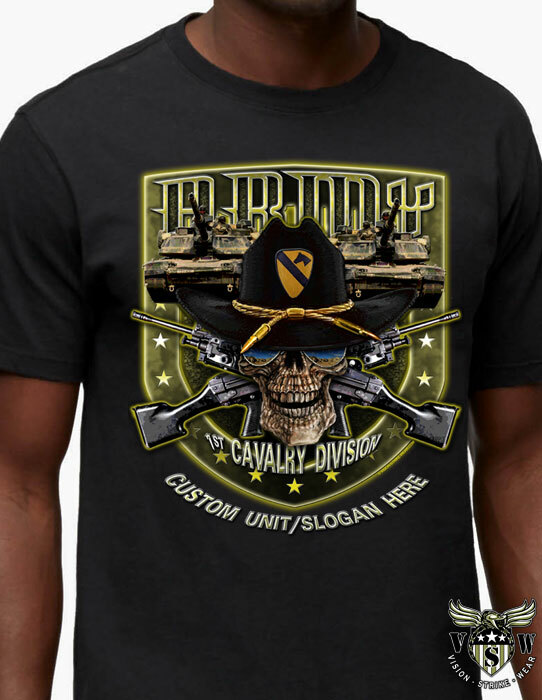 The 1st Cavalry Division also requested this design out of Fort Hood and Vision-Strike-Wear.com went into design mode immediately. 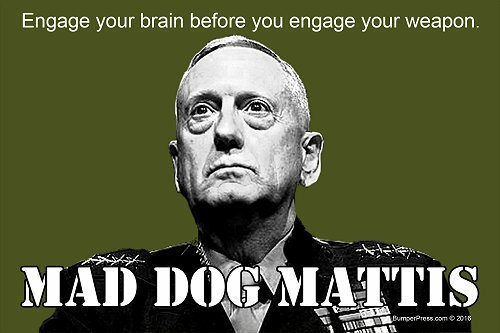 Earn Your Spurs! 1st Armored. Old Iron Sides. Tanks. Black berets, crossed rifles and the color of Armor sweep past this highly detailed US Army armor design. 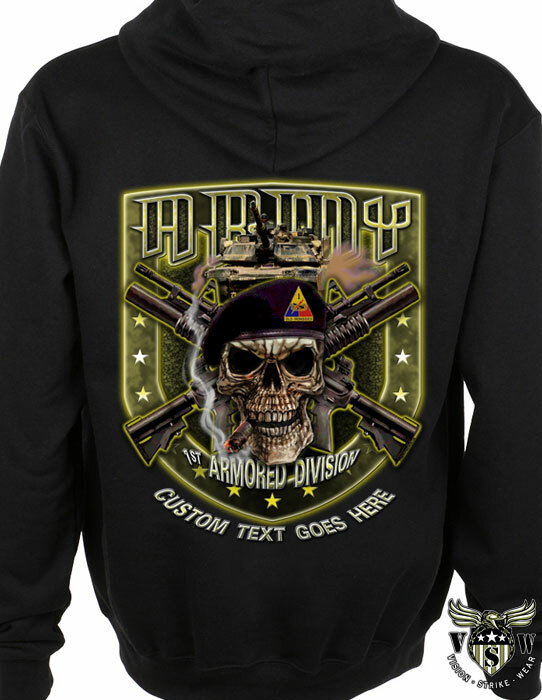 A military hoodie designed and created for the Veterans of Operation Desert Storm. 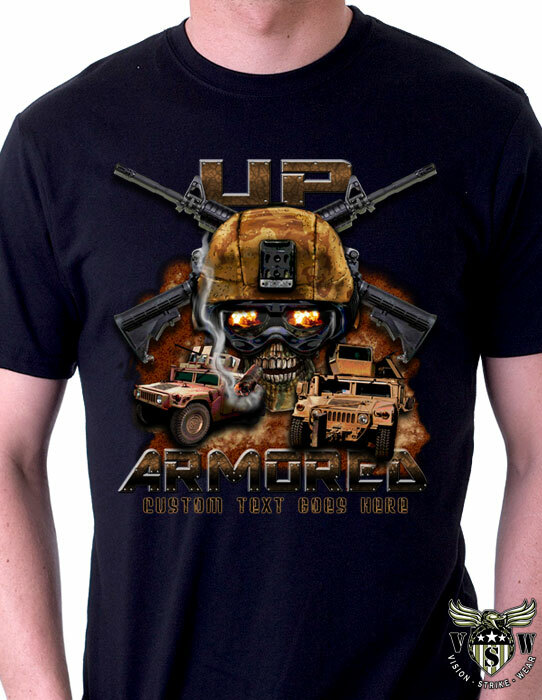 Up Armored. At the request of a few soldiers the request for an Up armored HUMVEE was developed so that the Soldiers in both Iraq and Afghanistan during OIF and OEF could have a military design they wanted and received. 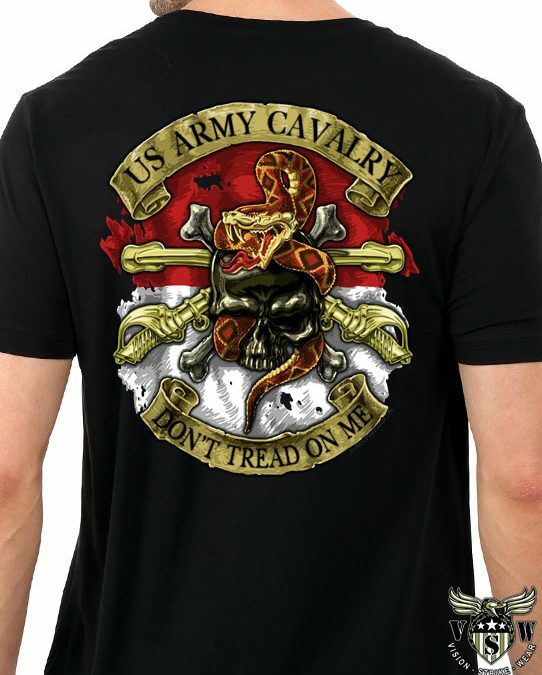 The US Army Cavalry military shirt with Copperhead Snake, crossed cavalry sabres, Cavalry guidon in red and white and the American Motto “Don;t Tread On Me’ has become one of the most popular US Army shirt designs we have created. 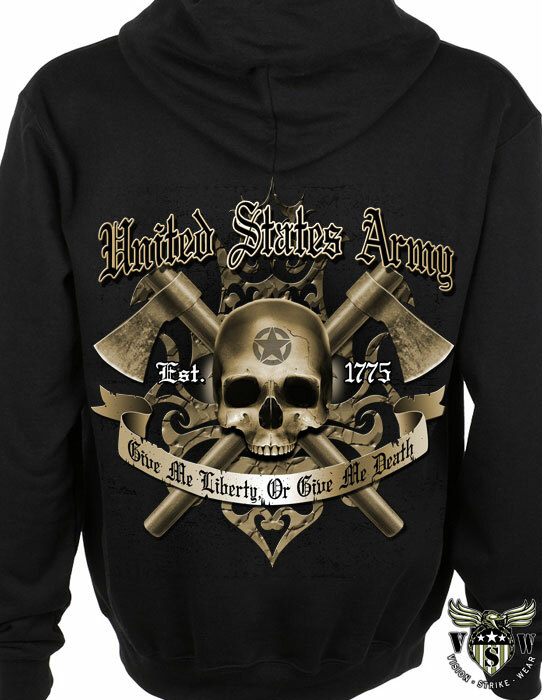 Patrick Henry said it all and this Give Me Liberty, Or Give Me Death design was created and fashioned on this military hoodie and then offered in shirts and more for both active duty US Army and prior service. The crossed hatchets, fierce skull and Army Star complete this highly articulated design that has been extremely popular among the troops! 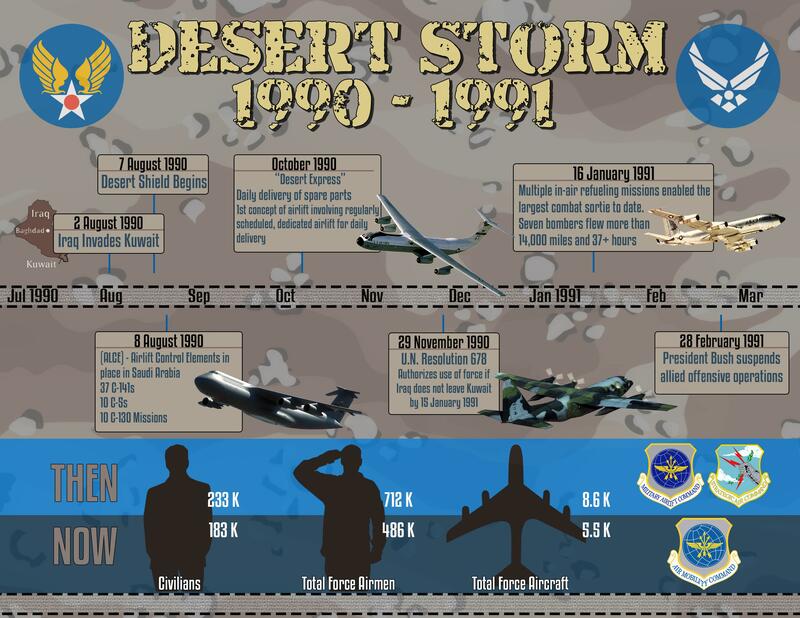 The US Air Force came ready, loaded and screamed across the Arabian skies bringing modern air supremacy and air combat to Operation Desert Storm. 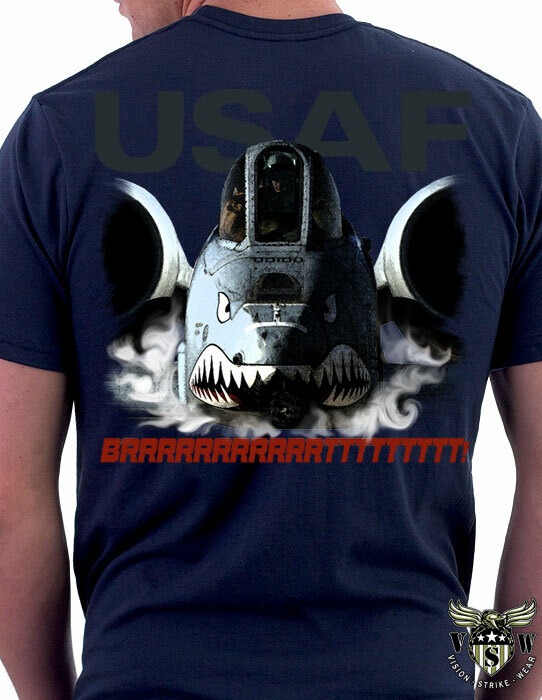 The designs below feature the US Air Force aircraft that raced for Baghdad in their fight against Iraq. 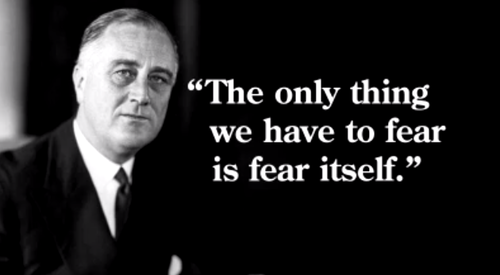 Franklin D. Roosevelt established the Bronze Star Medal through executive order on February 4th of 1944. 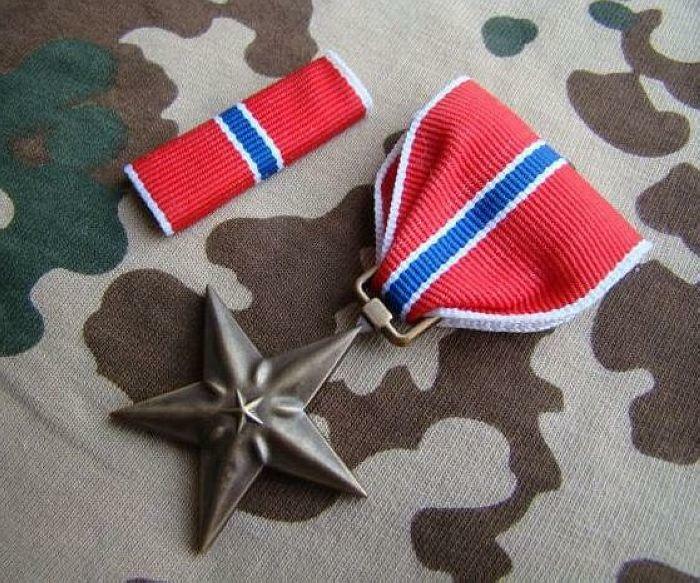 The Bronze Star was created during the Second World War in a response to the Airmen’s Medal that was being awarded to pilots during the war. George C. Marshall argued in a letter to Roosevelt that the awarding of the Airmen’s Medal was creating resentment among the ground troops during the war, and hurting the morale of those troops who were suffering some of the greatest casualties. He urged for the creation of an award that could be given to troops by Company Commanders on the level of the Airmen’s Medal to increase the overall troop morale. 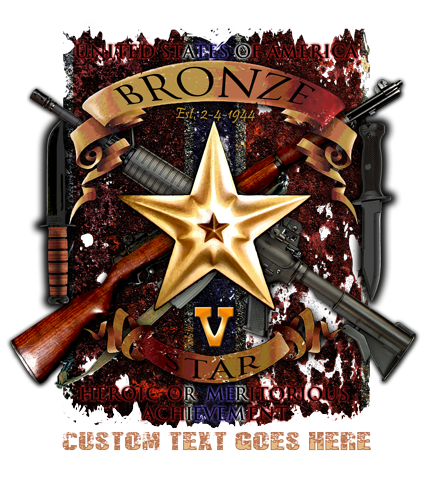 In response to this the medal was designed by Bailey, Banks and Biddle, who also designed the Silver Star, and awarded to the first soldiers in 1944 retroactive through December 7th 1941. Now I have seen my fair share of Bronze Medals handed out throughout my career. I will also say that I have never been lucky enough nor have I ever done anything in my miitary career that I think would be deserving of this illustreous medal. I also have the ultimate respect for anyone who has recieved this medal, which is placed above the Purple Heart in order of precedence. Think about that for a second, you can take a bullet for your country and the medal you would recieve is still below that of the Bronze Star. We all have stories about someone who received an award that they don’t deserve, or at least we feel that they do not deserve. This rarely happens, especially today with the Bronze Star. 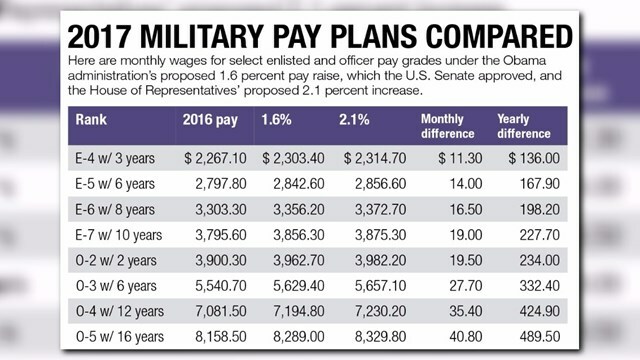 This is because as of 2012 you must be in a combat zone to earn a Bronze Star. So the next time you meet someone who has earned this award, please do 2 things. Number one thank them for their service, and number 2 get their contact information and follow the link below to purchase one of our Bronze Star designed gifts to show your absolute appreciation for their service to this great country.